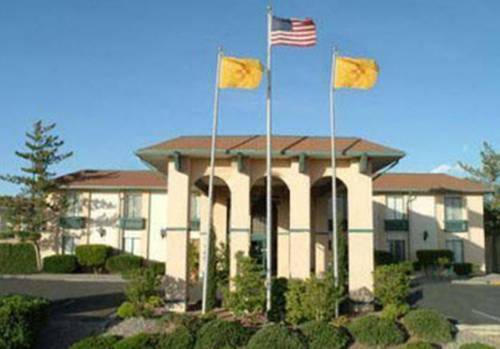 While the gleaming stars are shining in the New Mexico heavens and the only sound you hear at Ramada De Las Cruces is the wind, do get a little good rest in your comfy bed. 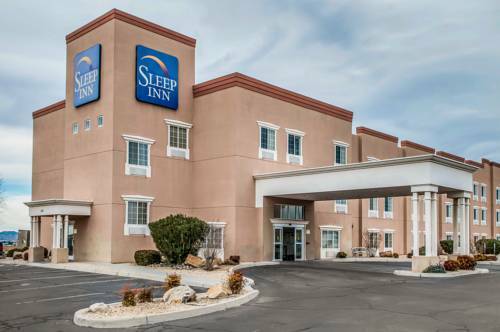 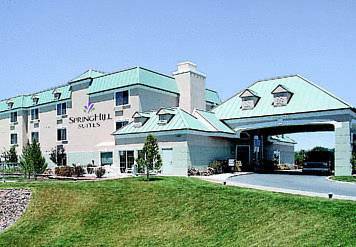 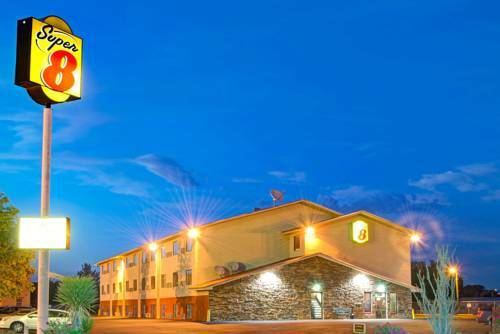 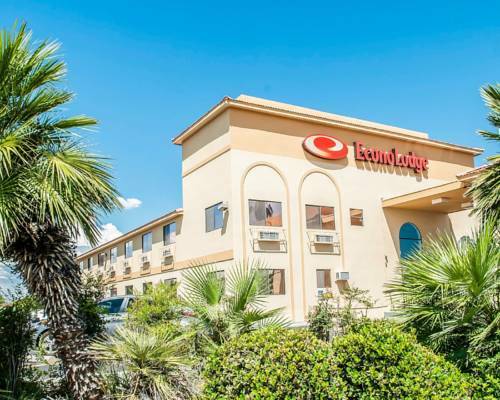 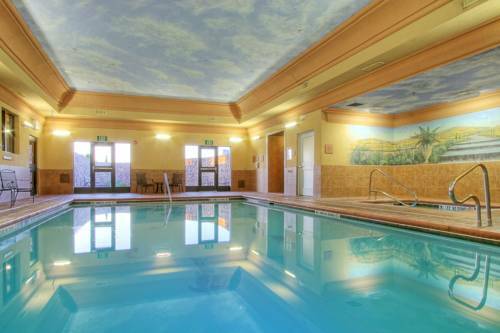 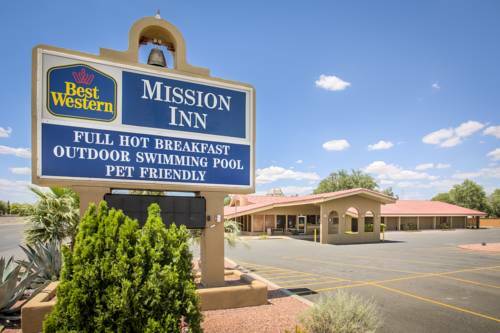 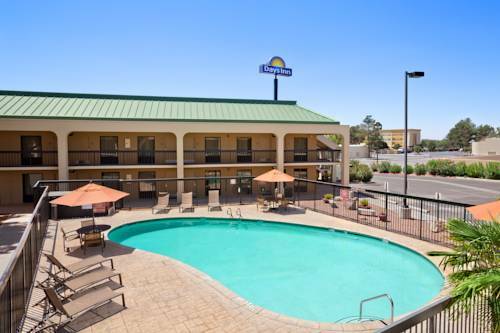 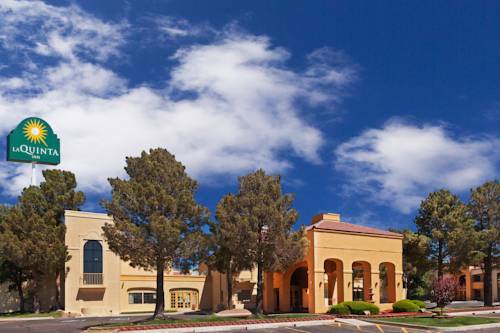 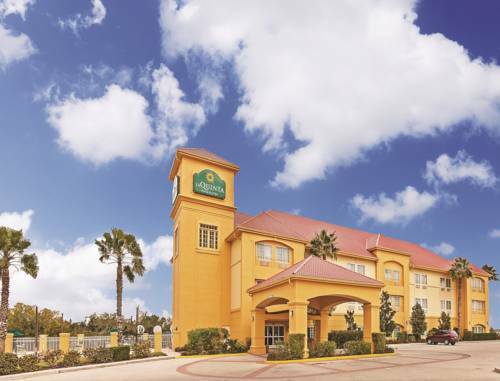 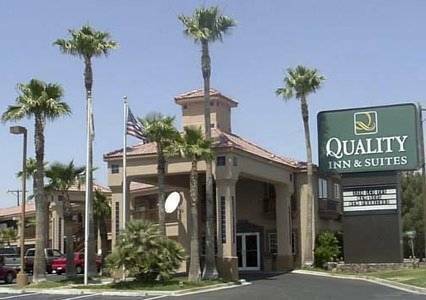 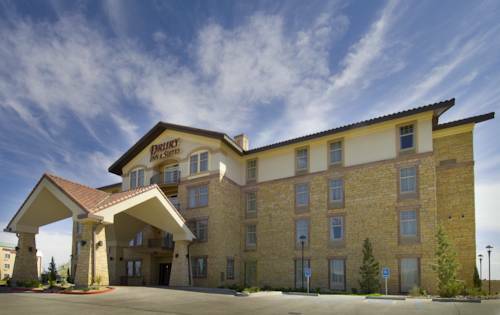 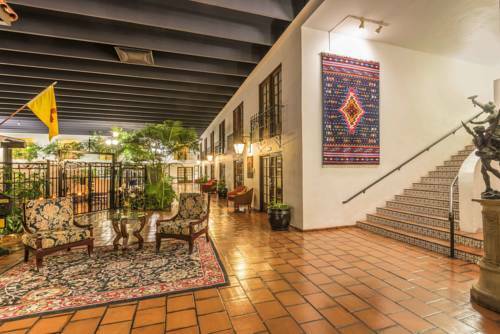 These are some other hotels near Ramada Las Cruces Hotel And Conference Center, Las Cruces. 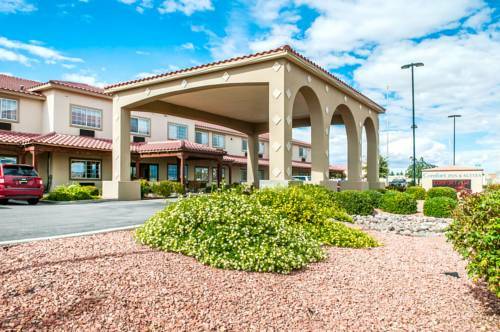 These outdoors activities are available near Ramada De Las Cruces.